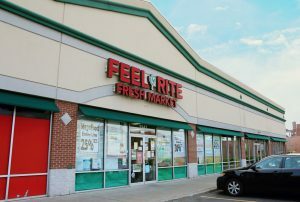 At Feel Rite Fresh Markets our number one goal is to be where healthy living starts in Western New York. We want to help you no matter if you’re just beginning a healthier lifestyle or if your a champion body builder. 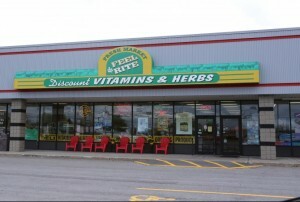 We carry only the best in everything from organic produce to sports nutrition to home and gifts to health and beauty and vitamins and supplements. You never know what you’ll find. 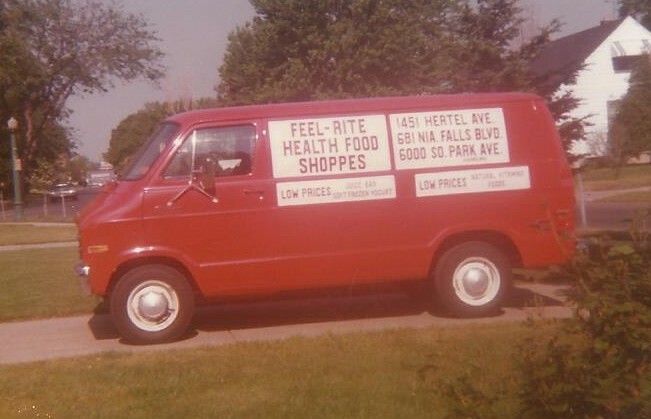 In 1971 our founder along with his mother and sister started Feel Rite Natural Food Shoppes in Western New York, long before big box grocers were carrying anything organic in their stores. 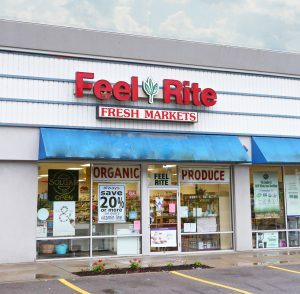 While our stores have grown and changed over the last 45 years, including our name to Feel Rite Fresh Markets, our main mission has stayed the same, bringing healthy, pure, organic foods and supplements to the public at a good price. 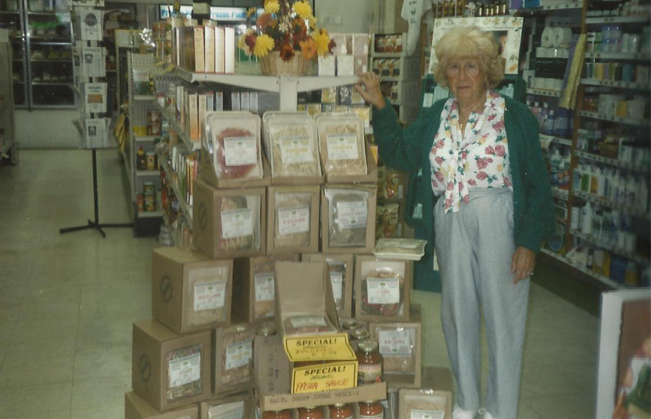 As we’ve grown, we’ve stayed true to our roots, Buffalo family owned and operated to this day. 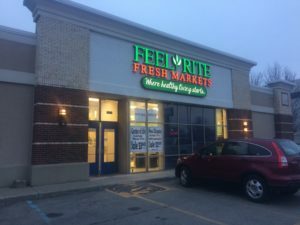 Our mission at Feel Rite is to be a source for healthy living in Western New York by providing healthy, pure, and organic products to the community at a good price. We also strive to be a wealth of knowledge for our customers, which is why we spend a good deal of time learning about the products we carry so we can better serve you. We also want to give back to the community both in our support of local products and by supporting local charities and events. 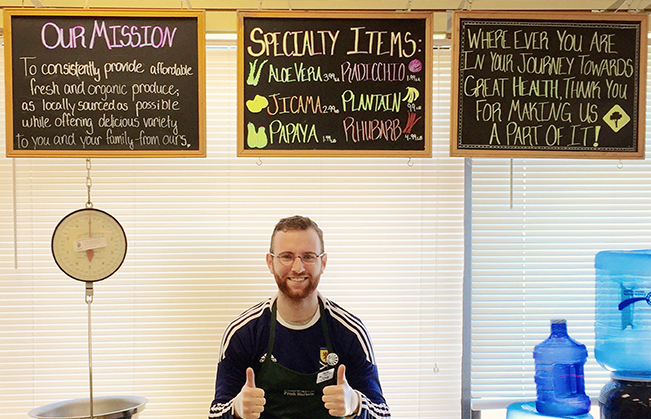 We also commit to treating our employees fairly and supporting them in their healthy lifestyles through education and financial support for races and runs.